Dominos CIO Kevin Vasconi is bullish on virtual assistant technology, but says that natural language processing and artificial intelligence technologies require more polish. RANCHO PALOS VERDES -- As pizza chains go, Dominos Pizza’s use of digital technologies to allow you to place orders from any computing device is among the most progressive in the U.S. But even an innovator can struggle to implement emerging technologies that some smartphone-toting consumers may not be ready to embrace. Such is the case for Dominos, which is running into some user experience hurdles as it attempts to process orders via voice technologies. 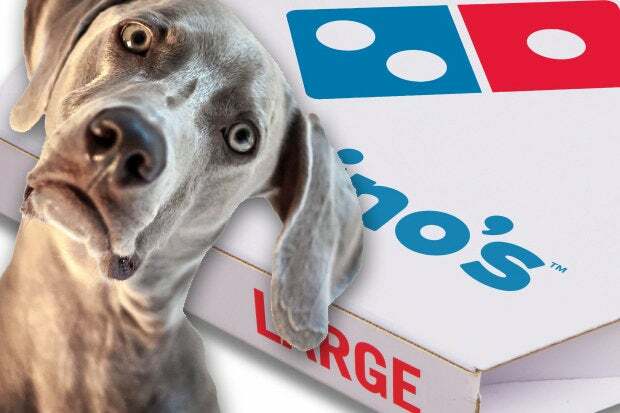 The problem, according to Dominos CIO Kevin Vasconi, is that most people don't place their orders clearly when speaking to Dom, the chain’s homegrown voice-activated virtual assistant. And while ordering a pizza can hardly be compared to assembling a car in terms of difficulty, Vasconi says training Dom to recognize all of the different combinations with which people order pizza, wings and soda is no trivial task. “While we would love people to go through that selection process in a logical linear fashion, people don’t always order food that way,” Vasconi tells CIO.com on the sidelines of IDG's 2016 CIO 100 event here last week. Dominos Anywhere: a hot, delicious platform?